You have the passion. 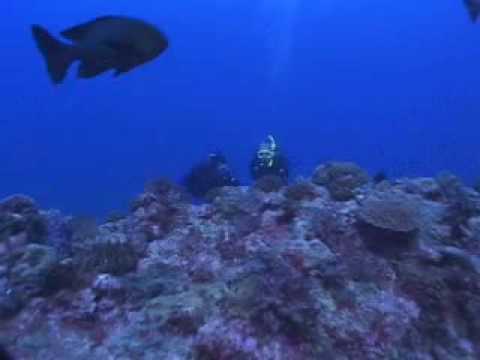 You want to join the best of the best in recreational scuba diving. You want to live the diver lifestyle and explore the underwater world and go places and see things that few people ever experience. Live the dream by becoming a PADI Master Scuba Diver – a rating that puts you in a class of distinction – writing your ticket to endless adventure and opportunities through the experience and scuba training that sets you apart. With the PADI Master Scuba Diver rating, you have reached the highest non professional level in the PADI System of diver education. It means that you have acquired significant training and experience in a variety of dive environments. See all the specialty diver courses offered under our Fun and Adventurous Specialties tab. For more information on becoming a PADI Master Scuba Diver, contact us at SUGAR LAND DIVE CENTER and explore PADI course options with our team.